For the political tragics like me – this story in the SMH is worth a read. Any NSW public sector worker should watch this space too. Of note is that during the O’Farrell saga last week, two News Corp journalists had been tipped off about the gift to O’Farrell before it was raised at the ICAC, but both failed to publish the story. The points made about Hartcher, and the NSW Lib left and right power tussle are important. I agree with this assessment, and I (hopefully) think we’ll see more internal Lib brawling. 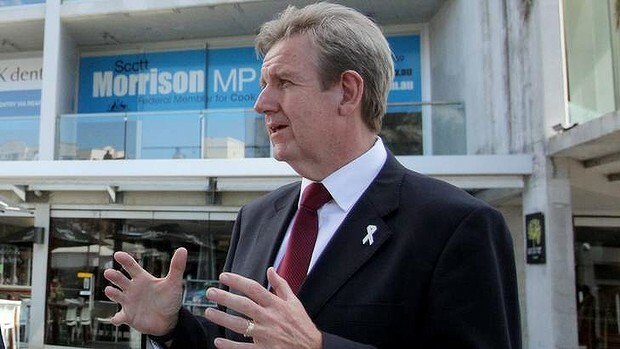 O’Farrell did settle the NSW Lib camp, and we may be seeing the unhinging of that settlement. My tip – watch the Central Coast seats, and Emergency Services Minister M Gallacher in particular.